It’s a hilariously haunted Halloween in the Hundred Acre Wood, and Roo’s best new pal, Lumpy, is excited to trick-or-treat for the first time. 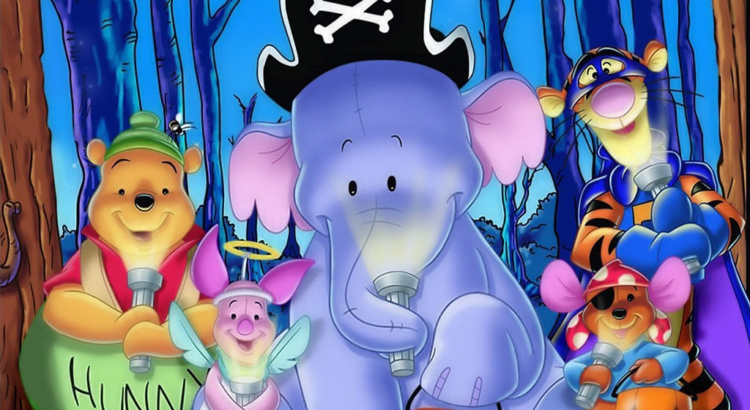 That is, until Tigger warns them about the dreaded Gobloon who’ll turn you into a jaggedy lantern if he catches you. But if they catch the Gobloon before it catches them, they get to make a wish. When Pooh eats all the Halloween candy, Lumpy and Roo decide to be “brave together, brave forever and catch the Gobloon”. Rated G – 67 minutes. Preschool snacks will be served during the movie, registration is not required.